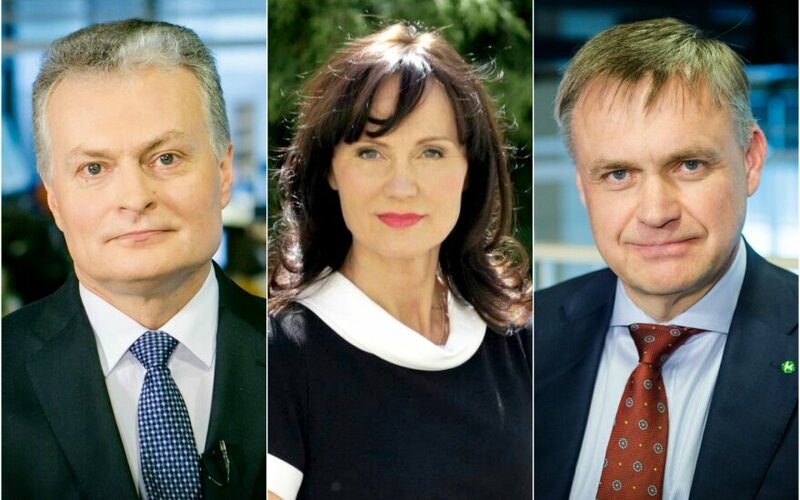 Economist Gitanas Nausėda and businessman Robertas Dargis are believed to be the most influential figures in Lithuania's business and economy, according to a survey by DELFI. Dargis, the president of the Lithuanian Confederation of Industrialists, tops the list of most influential economists and businesspeople compiled after a poll of opinion leaders in politics, business, public service and media. A survey of the general public puts Nausėda, adviser to the president of SEB Bank, at the top, while Dargis is seventh. The opinion leaders' top ten also includes MG Baltic president Darius Mockus, VP Group shareholder Nerijus Numavičius and Swedbank economist Nerijus Mačiulis. The popular vote gives the second spot to Jolanta Blažytė, CEO of Vikonda and the wife of controversial MEP Viktor Uspaskich. Businessman Antanas Bosas, former member of parliament, is in the third spot. Reitingai magazine made the survey of the "elite" representatives on May 25 through June 15. Some 721 respondents were interviewed. The public opinion poll was conducted by Spinter Tyrimai for DELFI on June 21-29.